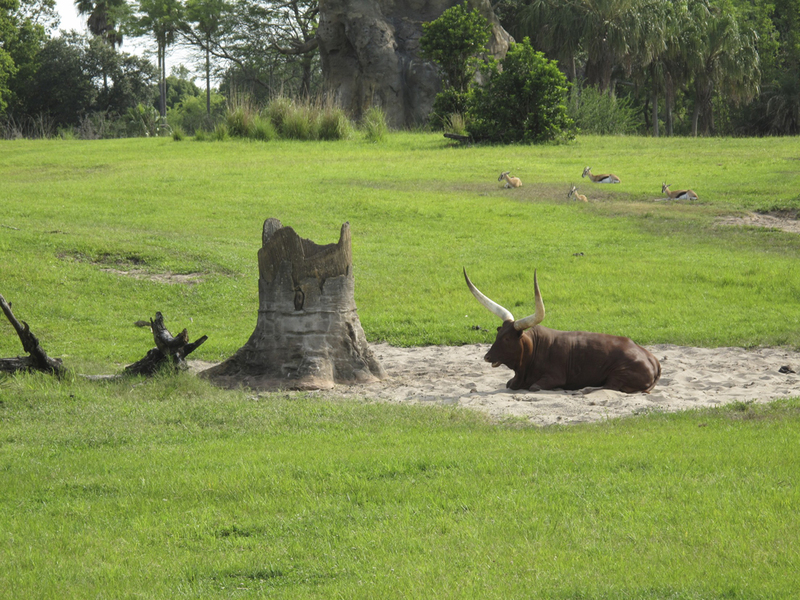 As promised…longhorns! And they aren’t in Texas! I find it amusing he’s laying in the one patch of sand, rather than on the grass or in the shade. Then again, it wasn’t Texas-hot that day in Florida either.